April 25th was a special day for U! Happy events volunteer and supporter Kuya Marc Baluyan–who staged a special birthday celebration in the form of a concert and EP launch! An alumnus of Ateneo’s famed Blue Repertory, kuya Marc also dabbles as a host, singer, composer, and dancer and has always dreamt of putting up his very own show. Last April 25 at Teatrino in Greenhills Promenade, he finally made it happen–filling up the concert venue full of his family, friends, and supporters. Together with his girlfriend and avid U! 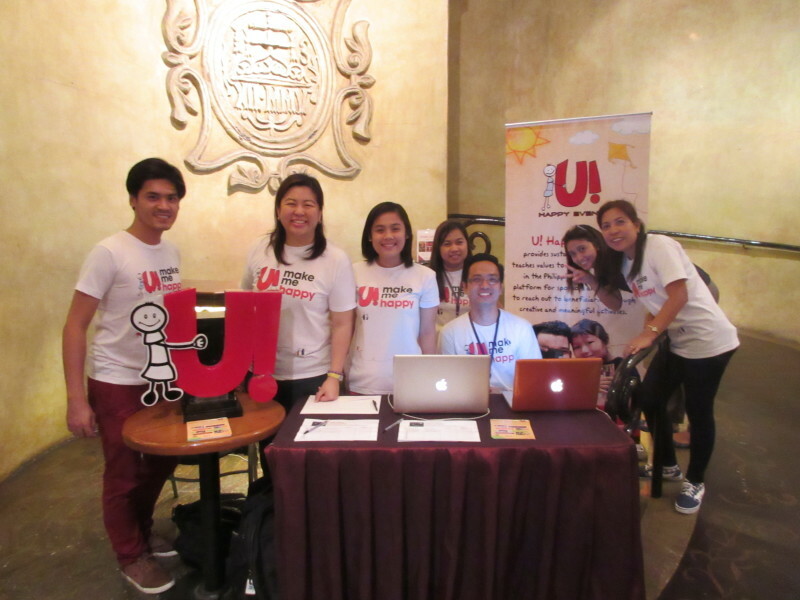 Happy volunteer, ate Janelle, kuya Marc displayed kindness and generosity by choosing U! Happy Events as its official beneficiary. All purchase proceeds of his EP consisting of his songs, as well as other donations made by attendees of the concert, will go to U! Happy Event’s various beneficiaries and programs. 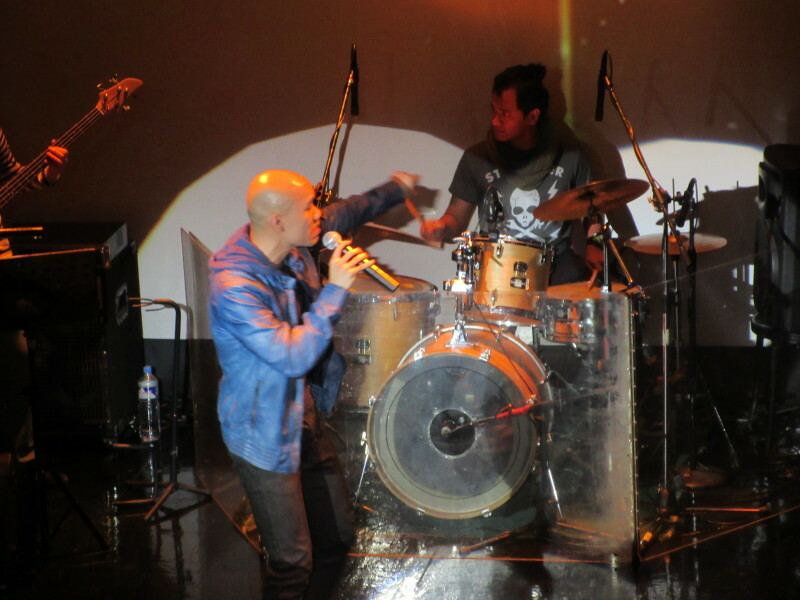 The one hour show was packed with energetic songs and inspiring crowd-favorites Pompeii and Gary V’s Warrior is a Child, but also included kuya Marc’s endearing original songs like “I Got This” and “Tahan Na”, which he composed himself. In a touching tribute, kuya Marc sang “Superheroes” which he dedicated to U! Happy and its volunteers, encouraging everyone in the crowd to support our mission of helping the children in need. We would like to thank Kuya Marc, ate Janelle, and everyone who staged and supported the I Got This! Concert for the benefit of U! Happy Events! We would also like to congratulate kuya Marc on the success of his birthday concert and wish him the best in the next stages of his bright career.